This week I’m attending Dell Technologies World 2018 in Las Vegas, the tech giant’s premier annual show. 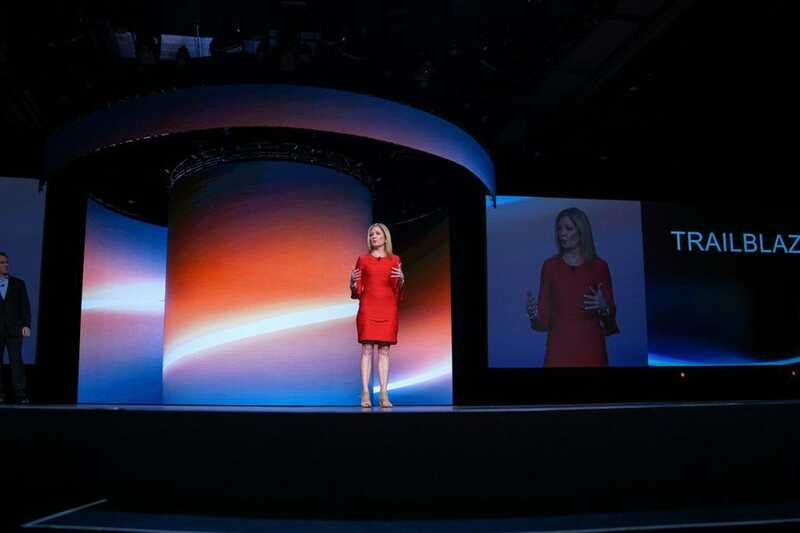 Over 14,000 attendees came to the event and included customers, press, analysts, technology and channel partners. Dell is a company that I follow very closely, and I never miss an opportunity to hear what it has been working on and where it’s heading. It’s worth mentioning that this is my 4th trip to Vegas in the last 4 months—it’s becoming a legitimate technology city extension, at least as far as trade shows go. I attend around 40 vendor events a year, and typically “Day 1s” is the stage setter before big products launch and this is exactly what we got from Dell. One of my biggest takeaways from Day 1 was that Dell Technologies is more connected than I have ever seen before and not only is that difficult to do but can be very lucrative to all the companies and customers. Here’s my rundown of the announcements that came out of Day 1 of Dell Technologies World 2018. Dell took the opportunity of the event to announce eight customer awards for particularly forward-thinking companies—four “Innovators” and four “Trailblazers” selected by a panel of senior Dell executives. Two years ago, I was a voter in a similar Dell EMC customer awards process. Companies roll out strategic customers to not only reward their loyalty, but to show other customers in the audience just how deep and rewarding a strategic relationship with Dell Technologies can be across its companies. First, the innovators: four customers who Dell says are realizing significant business impacts from their digital and IT transformations. Dell recognized Ford Motor Company in this category, citing its work in connected car technology, its FordPass mobile app, its partnership with Pivotal, and its efforts to “democratize mobility.” Bank Leumi (Israel’s oldest banking corporation) was also recognized, for the work surrounding its mobile-only bank, Pepper, which employs a hybrid cloud model and software-defined data center. A company by the name of AeroFarms also took home the honor. Based out of New Jersey, AeroFarms uses data-driven insights in its indoor vertical farming facilities, to increase yields and conserve natural resources. Dell rolled out AeroFarms during their IQT day in New York City last year. Rounding out the category was pharmaceutical leader Johnson & Johnson, for its cybersecurity efforts with the RSA Netwitness Suite.